Get to know your gorgeous new neighborhood in our East Williamsburg neighborhood video. Get inspired by the diversity of restaurants, cafes, nature, and architecture near 179 Woodpoint. 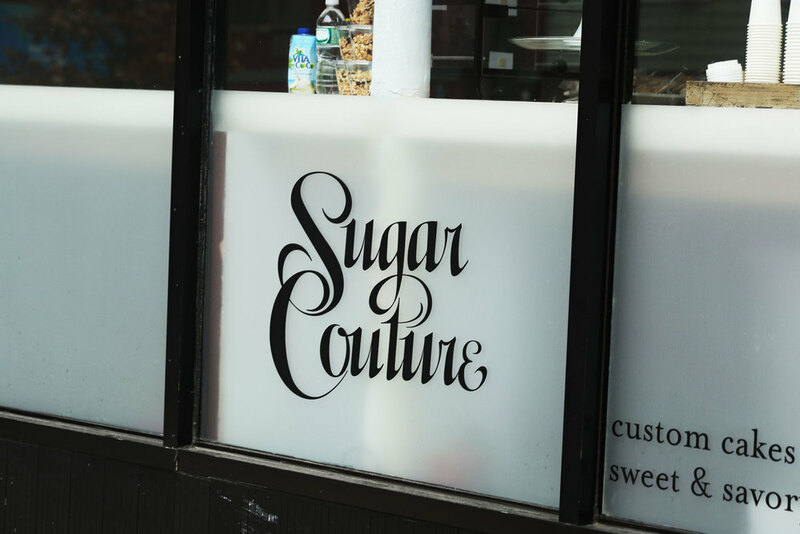 Click above to see our curation of East Williamsburg restaurants, cafes, and bars.